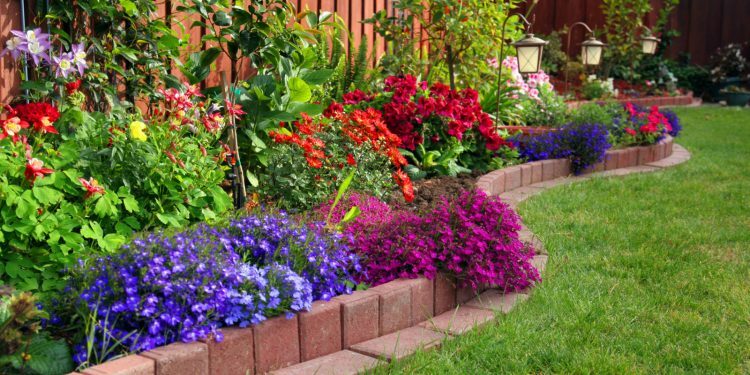 These tips will help you be faster, more efficient and cleaner when it comes to gardening. You may find them pretty useful if you start making your dream garden. You can make a portfolio in which you can keep all of the information you need regarding your garden. You can also make a photo album and add your plant tags. Always add some information regarding where you plants have been purchased from and where they are located in your garden. This is a great idea if you want to keep some nice photos of your flowers. There are some special sprays available on the market that can be easily used on your gardening tools. You will have the possibility to spray your gardening tools with a silicone or Teflon lubricant. By doing so, you will see that all of the gardening activity will become less more stressful and easier. Any type of soil will slip right off the shovel without any mess. This is a great idea that can be used when you have really heavy pots. You can fill half of your pots with packing peanuts. After doing so, just place a piece of fabric on the top and after that just add a layer on your potting soil. You can also take into consideration to use a potting mix that has lots of peat moss and vermiculite. When you are buying many plants and you want to protect them, you can line the backseat of your car with plastic and place a small ladder there. The slots of the ladder will be the perfect protection for your plants during the transportation. You don`t have to worry that your plants will spit or your car is going to get dirty. If you have one, you can add a few drops of food coloring to it. When the first rain comes, it will be easier to read it. There are a lot of plants that can be quite aggressive with your garden. This is why it is a good idea to restrict them. You can simply plant them into a plastic container or any other pot. If you do so, you will be sure that the plant won`t crowd the entire garden. You can simply cut out the entire bottom of the pot with a knife. By doing so, the roots can grow directly into the soil. You should always assist them. This process happens when the plant grows a lot in a small pot and runs out of space. Tight circles of roots will start forming. The main problem regarding these roots is the fact that they will prevent the water and even other nutrients to get to the plant. You can gently outward the roots using your fingers. Another solution to this problem is to simply make some vertical cuts with your knife.